Our family went out to dinner at a real restaurant last weekend. (That means one that doesn’t give away toys and doesn’t have a drive-thru!) It’s a real treat for us because, with a family of six, restaurant dining can be expensive, especially since everyone orders off the adult menu now. But once we decided to splurge on the evening out, we chose to enjoy ourselves. After being seated, it was amazing how quiet our table became as we each poured over the menu items trying to decide which entrée we would choose. Delicious Pasta. Tender Chicken. Juicy Steak. Tempting Salads. With so many offerings available, it was hard to pick! But with all appetizers, features, sides and desserts, I didn’t see a single listing for bread. Most of us live in a western culture where meat and vegetables are generally our main dishes. If it makes it to the table at all, bread is usually considered just an extra to be nibbled on until the real food arrives. But it wasn’t that way in the first century. Called ‘the staff of life,’ bread was the centerpiece of the first century diet. Typically, meat was saved for special occasions. On a regular day, they ate no breakfast, a small amount of bread or fruit for lunch and more bread with vegetables and additional fruit for the evening meal. So when Jesus fed the multitudes and shortly afterward declared Himself to be the “bread of life,” they understood the importance He was ascribing to Himself. Quickly, they clamored to Him, hoping that He would provide for their physical needs as Moses had done for their ancestors in the wilderness. If you go back a few thousand years, remember that God provided the Israelites with bread from heaven to sustain them in while they wandered in the desert. Each morning manna covered the ground in amounts large enough to provide for their entire needs for a single day, with the promise that that more would be available to them on successive mornings. Without crops or enough herds to feed the multitudes, this food, quite literally, saved their lives. However, manna would only sustain their physical bodies. Today, our hearts regularly throb with all kinds of appetites. Not knowing how to really be filled, we line up for most anything that promises to take the edge off our hunger for love, significance, worth or belonging. We falsely believe that the right job, relationship, achievement, or possession will relieve our longings and muffle our aching desires. But these things are no more able to fill us permanently than manna filled the stomachs of those early Hebrews. God knew that our greatest hunger is spiritual, and can be satiated only by His Son, the true Bread of Life. If we continue the food analogy a little further, our utter dependence on Christ becomes clearer. Food that is consumed becomes a part of us, and though you don’t usually think about it, the bagel you had for breakfast eventually spreads throughout your body, providing the energy you need to do your job later on during the day. In a real way, your ability to function depends completely on the food inside you. 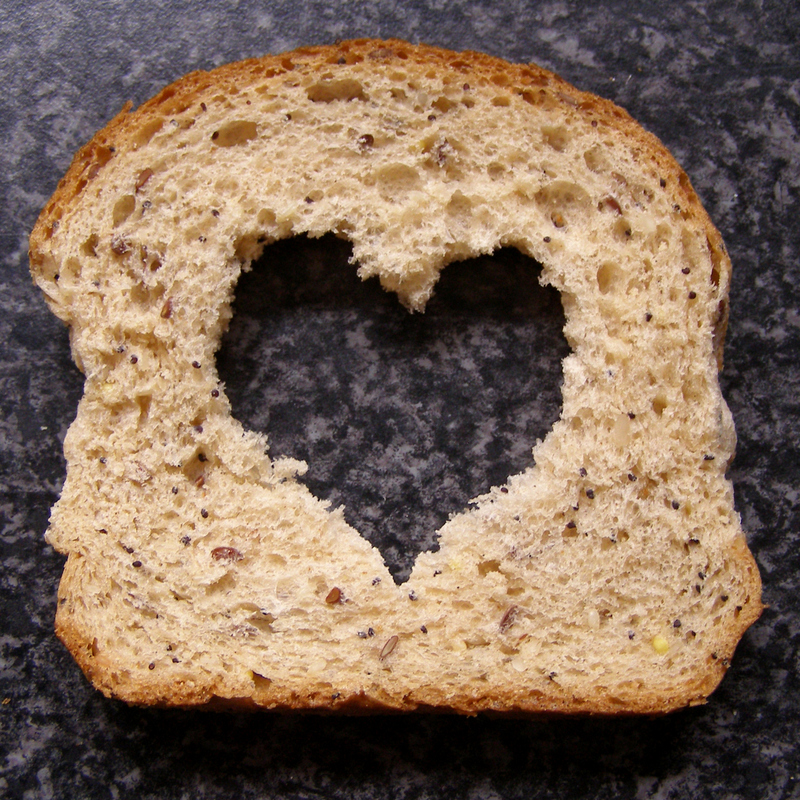 When we ‘eat’ the Bread of Life, it doesn’t only affect our spirit (though it certainly does that!) It also is intended to permeate every other aspect of our lives. The way we think, act, speak… and live… should be an overflow of Christ within us. Just as we don’t consciously put forth effort to get energy from our food, spiritually speaking, we also don’t have to rely on our own efforts to be godly or find fulfillment. We can draw on the Bread of Life within us for the energy and strength we need to sustain and satisfy us every day. Manna had to have contained all the nutrients humans needed, as Israel survived on it for 40 years. Since it was given by God, it probably contained the nutrients in the tree of life, as Israel did not get sick, had all they needed physically — and also spiritually, when one considers the presence of God in their midst in the wilderness sanctuary. He cared for them physically, spiritually, and even emotionally, as they were forgiven, and lived in community. Good analogy on how we should live! Simple, healthy physical diet, God in the midst of our lives and hearts, and be in community. Good blog! Hey Sherry… I didn’t mean that I don’t find bread at all at restaurants, only that it isn’t a menu item. Bread is most often a side or appetizer, contrasted with the way it was viewed by ancient Israel. Knowing that it was essential to their diet makes Christ title as ‘bread’ of life more weighty than it might be to modern readers. Thanks for your comments! Btw, I’m an avid gardener and love fresh and healthy too! Great analogies Karen and a pretty neat study in the Gospel of John. That’s the first book I read in my Bile after my salvation over 41 years ago. BREAD has plenty of carbs to deal with when eating. Being a Diabetic for 55 years, I have to be aware. But without the carbohydrates, the fuel that bread supplies in our diet, we lack the fuel (energy) to move in our lives. Even Marathon runners load up on carbs before a race, so they have enough energy to finish and win the prize (1 Cor. 9:24). So there you go Karen. He who believes in Christ Jesus is said to partake of “heavenly bread” and will live forever (John 6:50, 51). 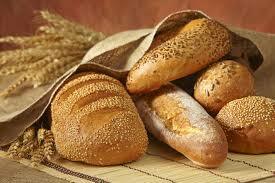 As you point out, BREAD should be in our daily lives that will sustain us forever and ever! I just had another reader mention the relationship between diabetic diets and carbs. We always need more! an apt analogy spiritually as well! Thanks for reading and sharing! Hope you’ll be back for the rest of the study! I think we have to learn to major on real food and not try to satisfy ourselves with junk food that takes good but leaves us empty! Thanks for stopping by! 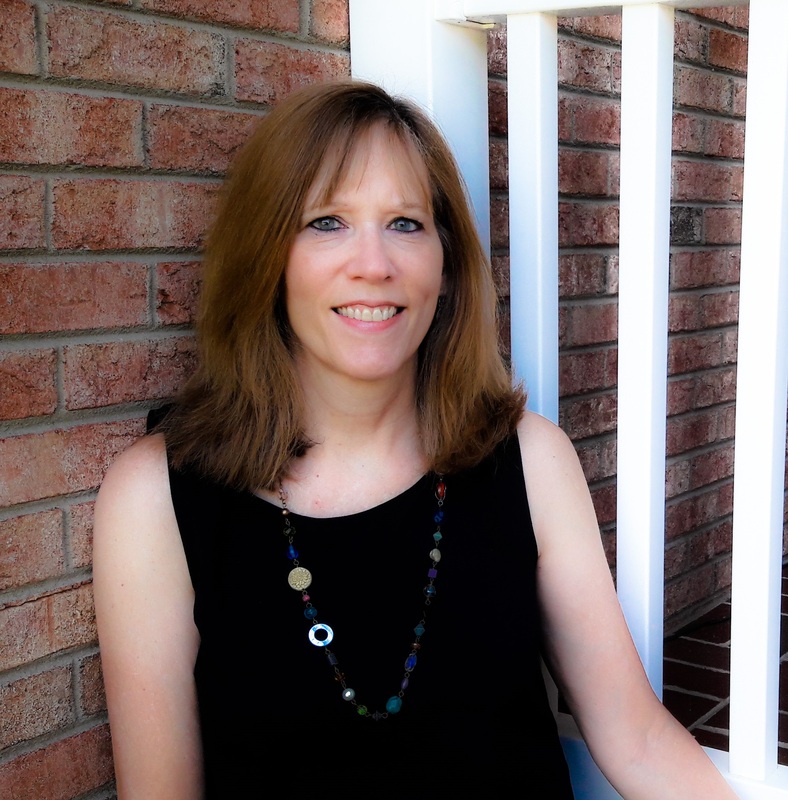 I love John too Karen, it’s a beautiful Gospel written from a totally spiritual perspective. It’s interesting what you say about bread and how it was a staple in ancient diets, Yahushua used it so much to give examples and parables e.g. leaven and obviously of Himself but I find it interesting also to note that the Manna that they were given in the wilderness (ancient Israelites) was not actually bread but resembled coriander seeds in appearance or something like that – maybe to remind us that the bread that was to come wouldn’t appear in the way we would expect it to (the Messiah came lowly and not as the King they expected). It also reminds us to be humble when receiving our daily bread knowing that we can easily overlook the nuggets of sustenance we need if we only look for the kind of nourishment that we think we need to get by – a lesson I’m learning right now. I agree Florence! Too often what we think we need is not what we need at all. Humility is a definite necessity for us to understand that what He offers is best and to help us open our hands to gratefully receive whatever the Lord gives. Thanks for sharing your insight! I always look forward to your inspirational comments on Wednesday AM. Thanks Karen. Thanks Tammy! I’m enjoy learning too!